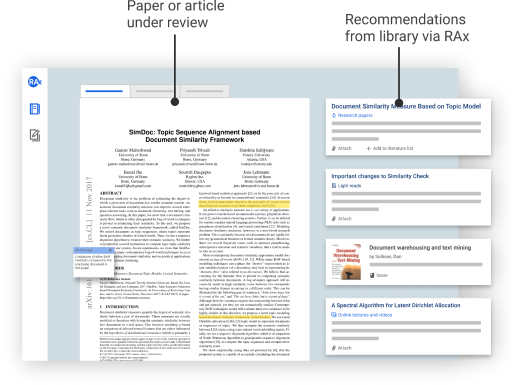 Are selections according to the core themes of paper under review? Are selections mutually similar or mutually diverse? 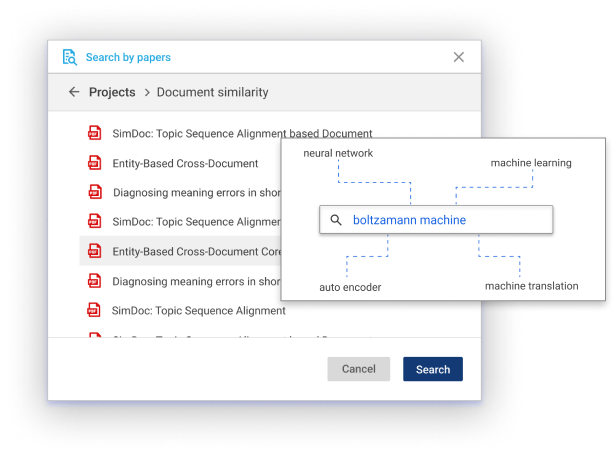 With the integration, institute users can search for all the content in the library easily from RAx. 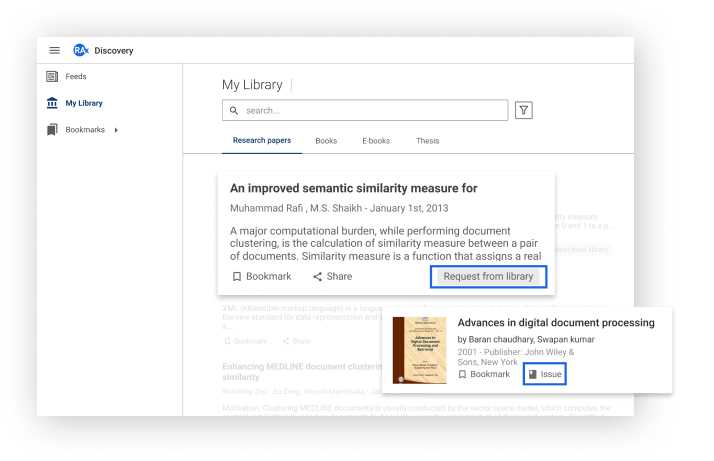 Users can directly request library content from RAx. Such automation leads to increased usage of library resources. These reports give librarians deeper understanding of information asset and take more informed procurement decisions. Connect library to academicians’ day-to-day work. 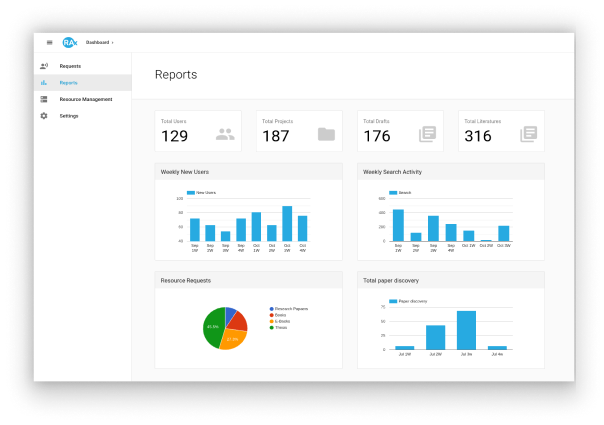 Contact us to get a demo session of RAx, and see how it can boost visibility and usage of your library content.